Еxport orders and the weak national currency helped Russian Helicopters increase its revenue 29.5% year-on-year in 2015, to 220 billion rubles ($3.34 billion at the current exchange rate), despite a reduction in deliveries. The holding company’s EBITDA grew 39.5% to 65.6 billion rubles, and its net profit doubled, reaching 42.1 billion roubles. Russian Helicopters delivered 212 aircraft last year, or 59 fewer than in 2014. Its firm backlog shrank 9.5% to 494 aircraft. “Such good [financial] results were certainly aided by the ruble’s depreciation and also by the fact that our backlog primarily consists of export orders, which are denominated in foreign currencies,” CEO Alexander Mikheev commented, adding that the drop in deliveries was due to the global market glut. 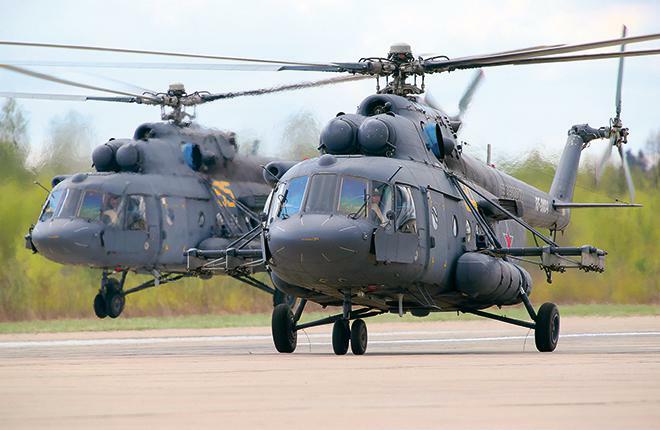 "International demand for Russian military helicopters is growing steadily"